Buying a home as a single woman can be hard. Not only do you only have one income, which can make getting a mortgage reasonably difficult, but even saving up a down payment can be troublesome. Plus, women generally make less than most men, according to Business Insider. This can make things even more complicated for women looking to buy a home by themselves. However, don’t let these statistics scare you. There are numerous ways to make purchasing a home easier every step of the way. 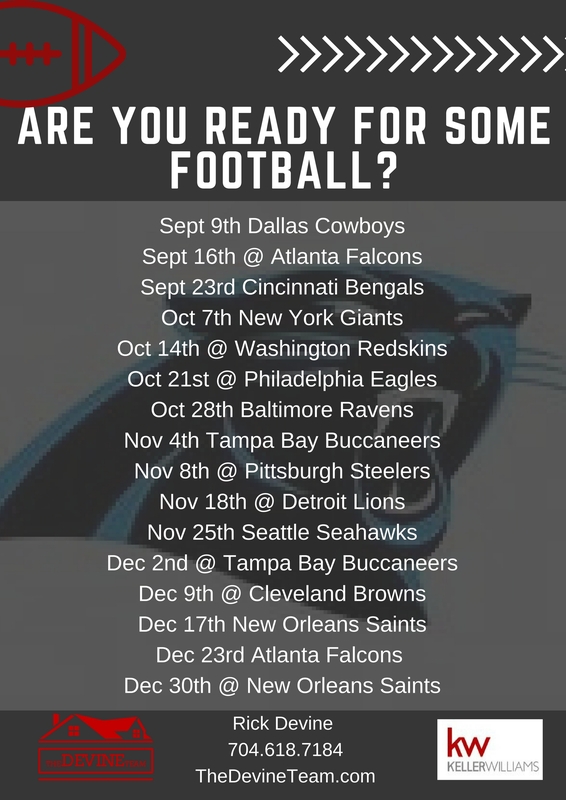 Are you ready for some football? We sure are! Take the dog, the kids and a picnic. This park has so much to offer! Great place for a walk. Awesome park on the green-way. You can even walk to downtown Matthews and have a glass of wine or a bite to eat. We can't forget about our pups! This is an awesome off leash dog park. No kids under 12 are aloud in but there's plenty for them to do in Reedy Park. Steele Creek is such a HOT area in Charlotte right now! We have the house for YOU! 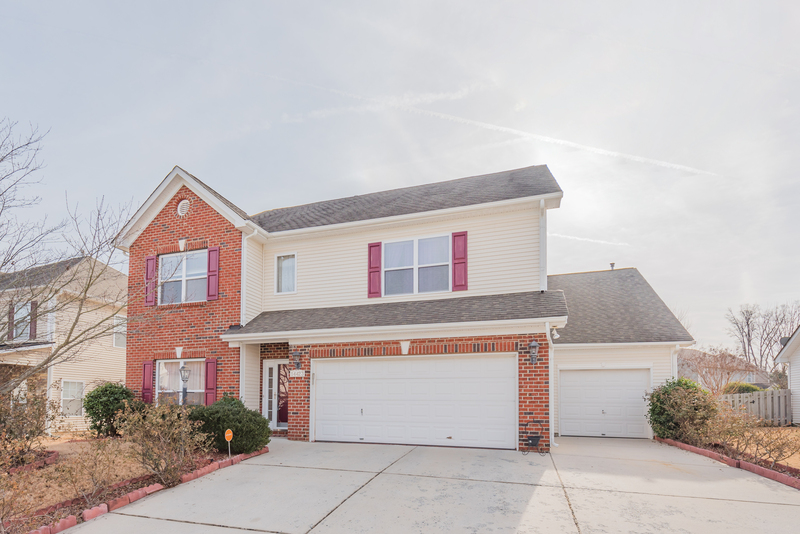 This home features a 3 car garage, hardwood flooring, a bedroom on the main floor, stainless steel appliances, granite counter tops, freshly painted and a NEW hvac. You must come check out this home! Schedule a showing today.